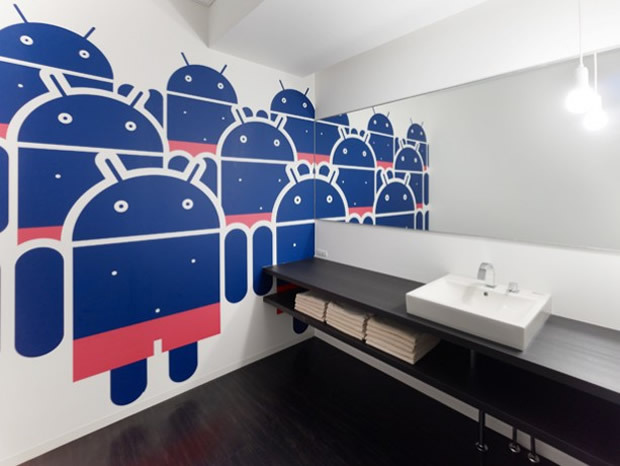 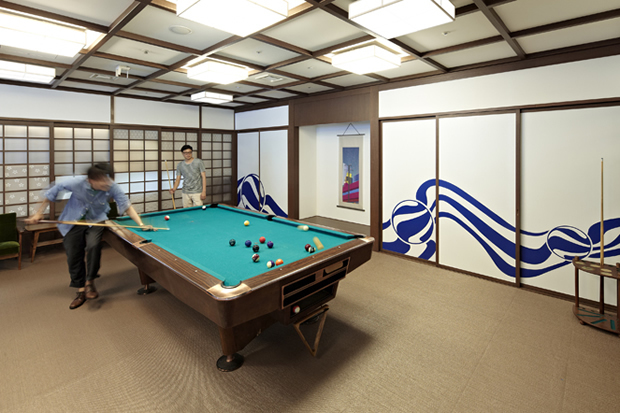 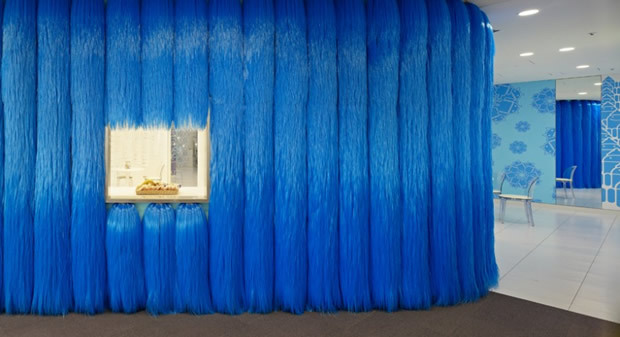 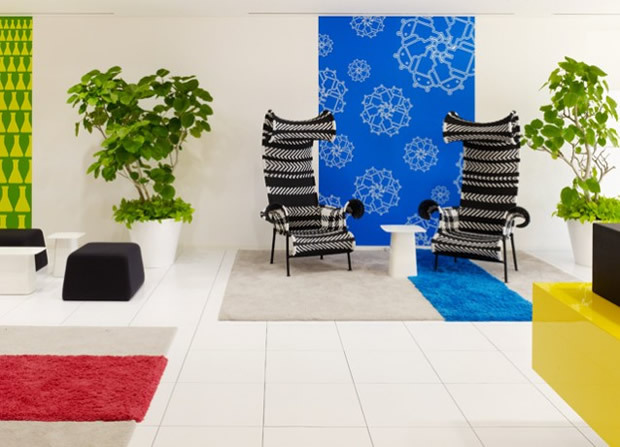 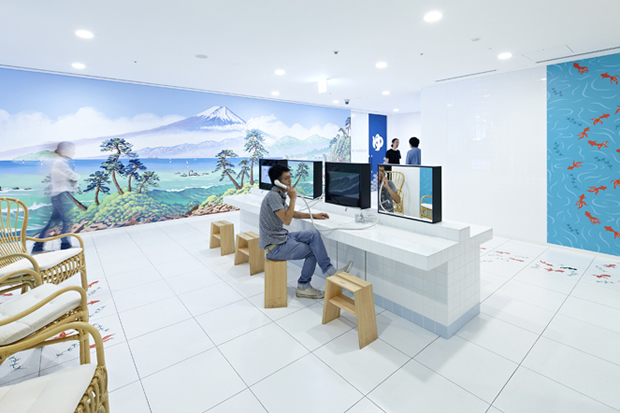 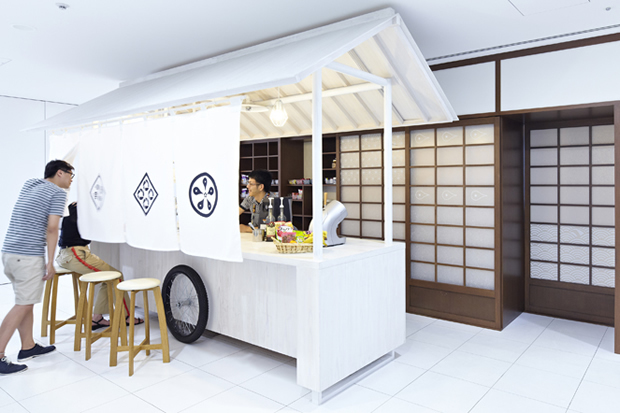 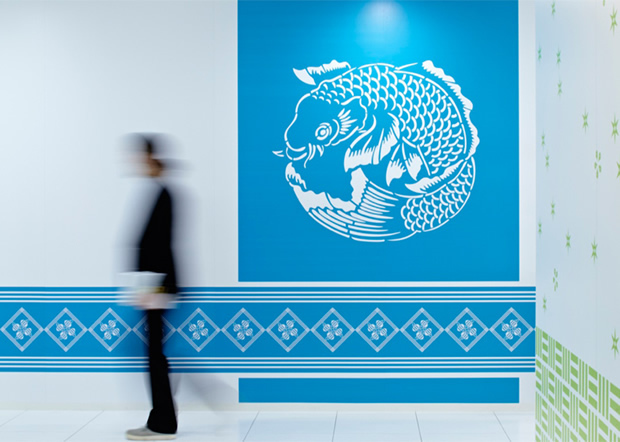 Influenced by Japanese festivals, Google’s Tokyo office comes complete with bathhouses, authentic yatai (mobile food stalls), a hairy cafe, fish ponds and timber houses. 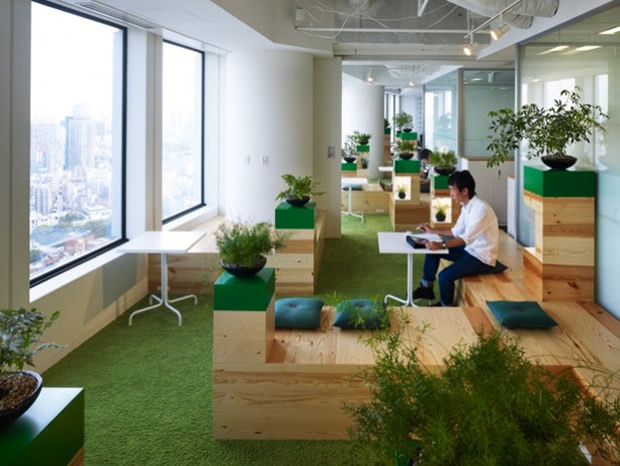 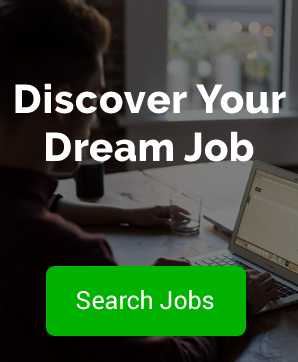 Designed by Klein Dytham | architecture, the offices are based over several floors within the Roppongi Hills complex, in the heart of Tokyo city centre. 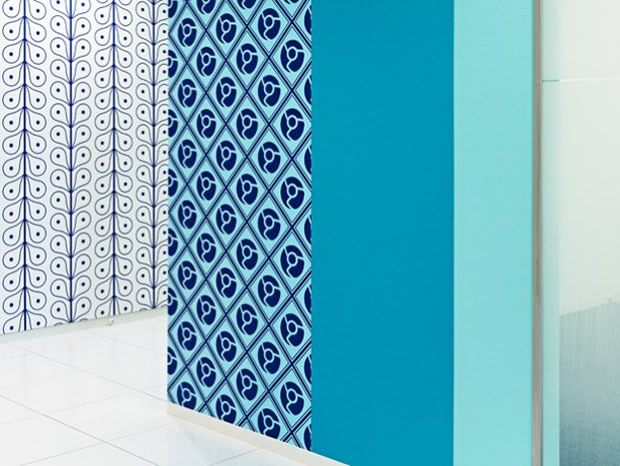 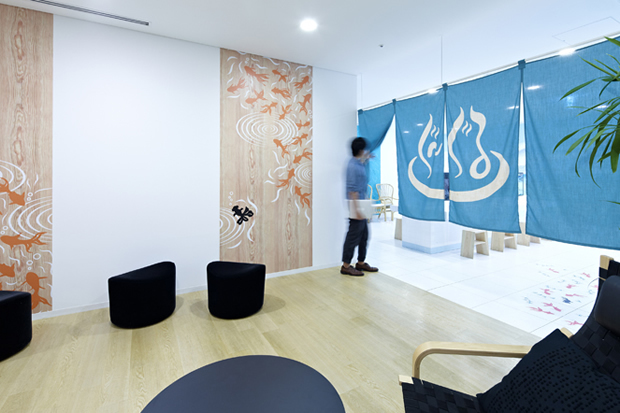 With the brief to create a vivid evocation of Japanese culture, KDA took modern inspiration from traditional festivals creating a colourful and imaginative office landscape. 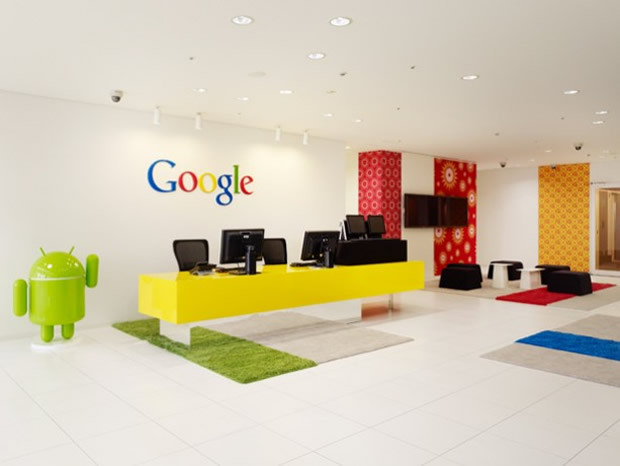 For the Google employees across the world, another day in the office includes a Tel Aviv office complete with an orangerie, a super cool London HQ, featuring an allotment on the 9th floor and not to mention their incredible data centres.